« Paula Deen’s dinner buffet and explosive Comedy, how can you go wrong? 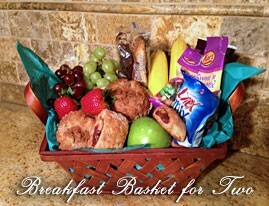 At McMillan Inn you can relax and be on your time, a delicious breakfasts basket is provided in your room for your stay. 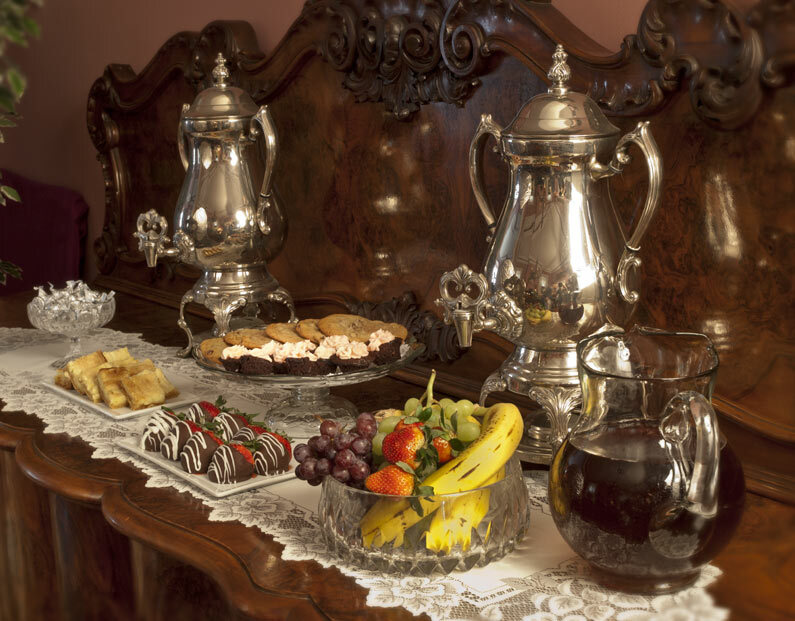 Fresh coffee and teas are complimentary in the Parlor of the Inn the perfect place to chat it up with other guests, get ideas from Cindy and Joe to plan your day, or simply relax and enjoy. 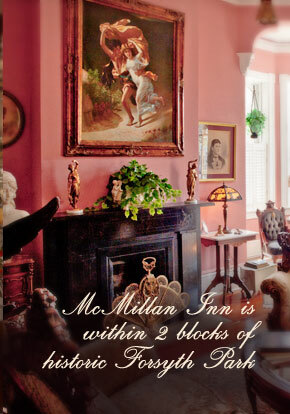 In the afternoon make sure to make your way back to McMillan Inn for a refreshing glass of peach tea and freshly made gourmet style chocolate chip cookies or gooey butter cake. This is a great time to run into other guests staying at the Inn and enjoy a conversation with new friends before heading off to dinner or evening entertainment. 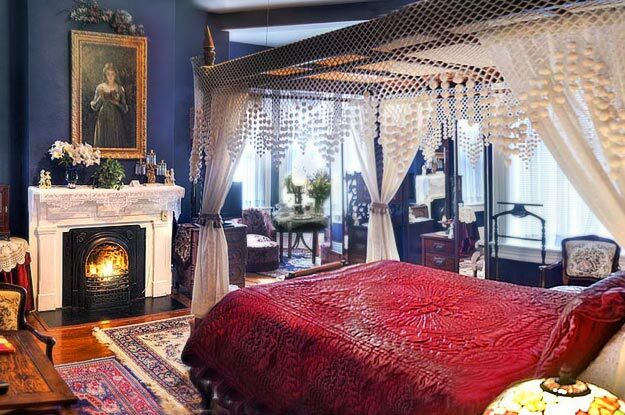 Choose McMillan Inn for your Savannah Georgia stay and create lasting memories, you will want to come back again.